Comfortable Walking & Pain Relief. Absorbs shocks, stabilises foot in neutral position. "Medical Grade Tapered Design conforms to the arch plate for comfort fit. 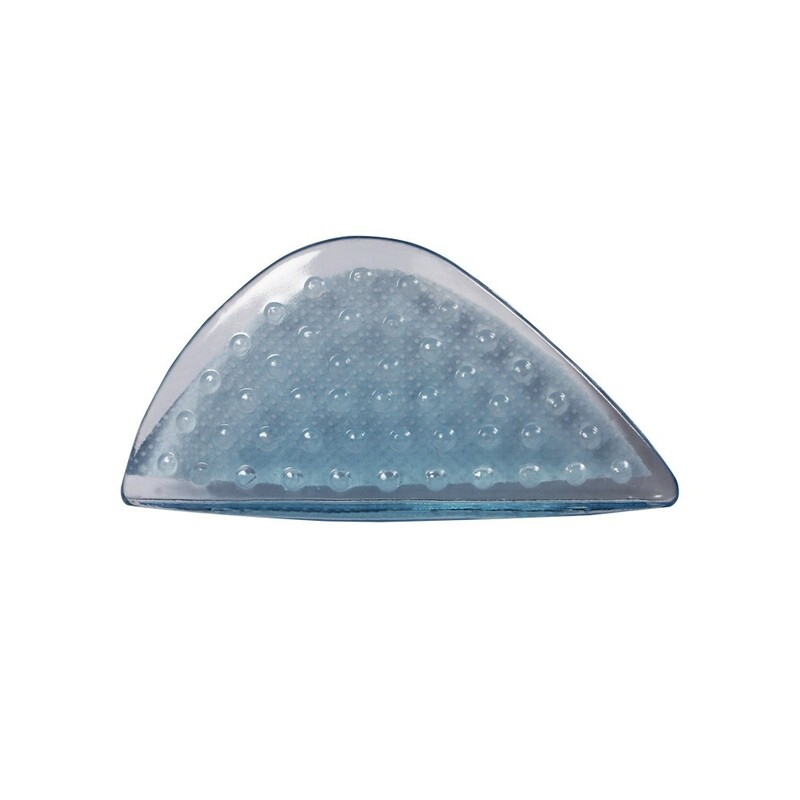 Dome Shaped Bouncing Impact allows comfortable walking & provides pain relief. Absorbs shocks, stabilizes foot in a neutral position (body balancer). Prevents progressive flat foot and pronation (inner rolling of the foot). Can be used to support arch and control undesired motion while aligning heels and ankles. Can be easily affixed into any footwear in use & ideal for all foot types. Easy to clean, doesn’t absorb odor, and long-lasting. 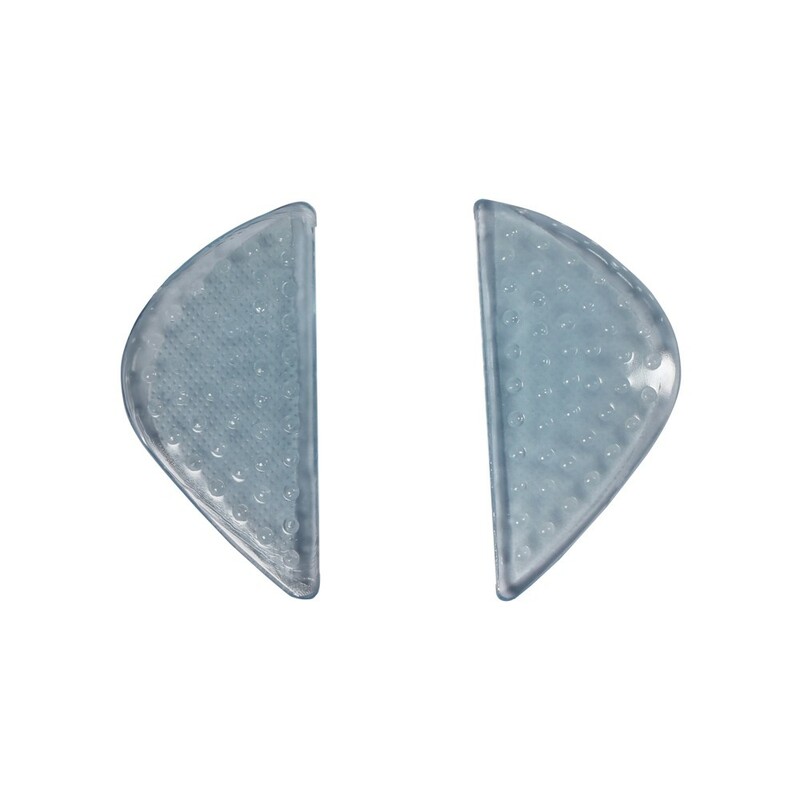 Indication • Can be used as starter arch • Pesplanus (Flat Foot) • To help maintain good balance • To provide good and comfortable support to medial arch "